MBA courses in Japan are not the same. They vary in foundation, approaches to discipline, university sizes, and location. Learn the facts about the MBA course you choose, which will impact your post-grad career. Universities in Japan are either nationally or privately founded. Because they are government-owned, national universities operate more formally. Private universities function under principles unique to their founder, and are managed based on their values.  The MBA course you choose in Japan will differ from others because of its foundation and the university it belongs to. The truth is, the discipline of an MBA course has to do with business administration or management. If the majority of professors specialize in economics, the course naturally tends to have an economics focus. The same thing happens if most of the professors specialize in engineering or mathematics—it will largely result in a scientific discipline. The MBA course for foreigners will vary in class size as well, depending on its university’s enrolment numbers. The university size will also dictate the richness of its campus: how many graduate schools and undergraduate departments it has, as well as how many students and teachers of different nationalities it has. These are all factors that contribute to the richness of the MBA course. The location of where you pursue your MBA course is one aspect to take into account when selecting one. Japan is not a large country, but its land stretches wide from the Northern to the Southern regions, resulting in varying climates. If you’re at your best in certain temperatures, then this might be an aspect worth considering. Interview with professors of Hosei GMBA for web editor’s blog.